← Kids Helping Kids in Haiti DONATE NOW! 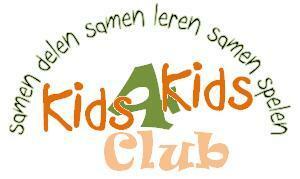 Kids4Kids Club : We want to help Haiti ! to teach children to be more compassionate, more loving, more alert and mostly more humane with one another. This entry was posted in Haiti, Kids 4 Kids, Projects and tagged appeal, child, children, disaster, donation, Dutch, earthquake, English, family, Haiti, humanity, Kids, Kids 4 Kids, Kids for Kids, project, safety, school. Bookmark the permalink.